1. New high-performance 2.4-liter, direct-injected i-VTEC engine with 8-speed DCT—The new ILX engine is paired to an 8-speed dual clutch transmission with torque converter and paddle-controlled sequential sport shift making this ILX transmission the most advanced transmission in its competitive set. This enables fast yet smooth shifting, outstanding response and sport handling, as well as top-class fuel efficiency with an EPA rating of 25/36/29 mpg city/highway/combined. 2. Numerous styling upgrades—The new ILX features restyled front and rear fasciae, front grille and rear LED combination lights, restyled 17-inch aluminum alloy wheels, upgraded interior materials, and optional upsized wheels and tires. All ILX models are equipped with Acura’s signature Jewel Eye LED headlights. The ILX body and chassis have engineering changes that enhance collision safety performance, body rigidity, and handling performance. 3. Cabin quietness—Cabin quietness is improved in the ILX by additional noise-insulating materials, thicker front door glass, noise-attuning wheels, and the additional Active Noise Control technology. 4. Expanded trim options—The 2016 ILX offers an expanded range of trim and option packages. Customers can choose the standard ILX, the ILX with Premium package, or the ILX Tech Plus package. 5. An all-new A-SPEC package—In addition to the above-mentioned packages, ILX buyers have the additional option of choosing the all-new A-SPEC package which is available with Premium and Tech Plus packages. The A-SPEC package adds sporty side grill garnishes, a trunk spoiler, front fog lights, new 18-inch, 10-spoke machine alloy wheels, and several unique interior appearance touches such as an exclusive Premium Black interior color scheme with perforated black Lux Suede seat inserts, red instrument illumination, gray interior stitching and aluminum brake and throttle pedals. 7. All models can now be equipped with AcuraWatch—AcuraWatch is the suite of advanced safety and driver-assistive technologies, the most advanced system of its kind in the competitive set. AcuraWatch includes Adaptive Cruise Control, Lane Keeping Assist System, Lane Departure Warning, Multi-View Rear Camera with Dynamic Guidelines, Road Departure Mitigation, and the Collision Mitigation Braking System (including Forward Collision Warning) with sensor fusion technology that enables new capabilities including pedestrian sensing. If you’re interested in taking the stepping stone to buying your first luxury vehicle, the 2016 Acura ILX is a fantastic model to consider. With all of its modern styling, technology, and safety features that today’s drivers have come to expect from a luxury vehicle, you can’t go wrong! For a more dynamic display of the 2016 ILX, check out this online interactive brochure. Feel free to reach out to us about the 2016 ILX on Facebook or Twitter, or come down to test drive the ILX for yourself. Gateway to the Acura Brand! The all-new 2013 Acura ILX offers remarkable value for the money with robust feature content and premium appeal, so says Jeff Conrad, Vice President of Acura sales. “The 2013 Acura ILX will serve as the gateway to the Acura brand. At the leading edge of a new, sporty compact segment, the ILX delivers style, value, performance and connectivity to younger buyers looking to move into the luxury market.” At a starting MSRP of $25,900, this completely redesigned model is just the thing for those in the market to upgrade, but with an eye toward reasonable investment. The all-new Acura ILX offers a choice of three powertrain options, including Acura’s first-ever gasoline-electric hybrid! The entry-level ILX is powered by a 2.0-liter inline 4-cylinder engine with 150 hp coupled with a Sequential SportShift 5-speed automatic transmission. The next step up, a 2.4-liter engine includes the Premium Package and has 201 hp featuring a close-ratio, six-speed manual transmission. The ILX Hybrid makes efficient use of a 1.5-liter inline engine and an Integrated Motor Assist® electric motor. Paired with a continuously variable transmission (CVT), the ILX 1.5L Hybrid has an EPA estimated combined fuel economy rating of 38 mpg! 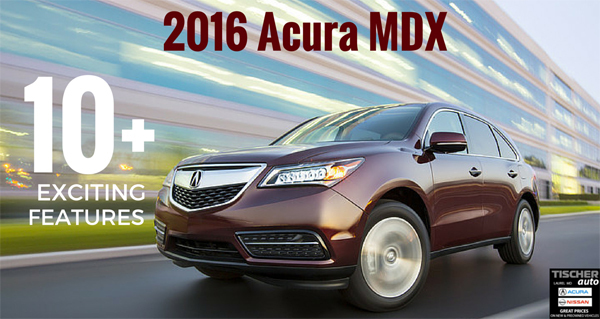 As always, Acura offers a long list of standard features, multiple trim levels and excellent safety features. In fact, the all-new 2013 Acura ILX joined the Acura line-up of the Insurance Institute for Highway Safety (IIHS) top safety picks! The Acura ILX is manufactured exclusively at the company’s state-of-the-art Greensburg, Indiana plant, one of only three plants worldwide to receive J.D. Power and Associates’ Platinum Award for outstanding product quality in 2011. During this challenging economic recovery, fuel economy is one of the most important factors of the vehicle purchase decision. We are proud to say that the 2013 Acura ILX 5-Speed AT with Premium Package is way ahead of the competition with fuel economy figures of City/Highway/Combined: 24/35/28. Competitors include the 2012 Lexus IS 250 RWD and the 2013 Audi A3 2.0T Premium S-tronic. 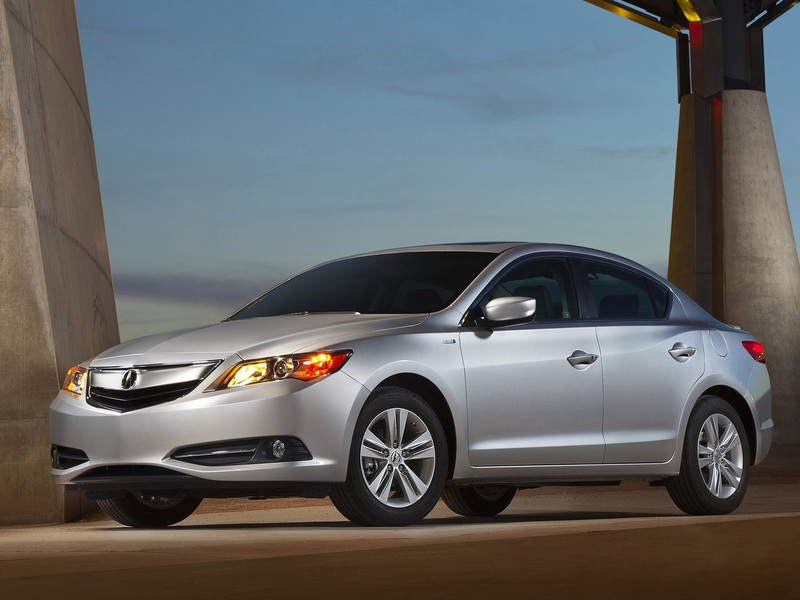 The 2013 Acura ILX is competitively priced and represents a superb value for buyers. The base price for the ILX 5-speed AT with Premium Package is $29,200, which is much lower than the comparably equipped competition: Lexus ($36,715) and Audi ($34,745). Acura’s Powertrain Warranty is 72 months, which is 24 months longer than Audi’s Powertrain Warranty, continuing to ensure a good value and investment for the Acura buyer. ALG residual value for both 36 months and 60 months are higher for the ILX than its competition. The 2013 Acura ILX comes standard with a rearview camera, speed-sensing interval wipers and standard active head restraints to ensure safety during turning around, backing out of parking spots, during poor weather conditions and in the event of a crash. The Acura ILX has higher passenger volume than the competitor vehicles. Acura built this car with a very roomy interior, giving both driver and passenger maximum head, leg and shoulder room. 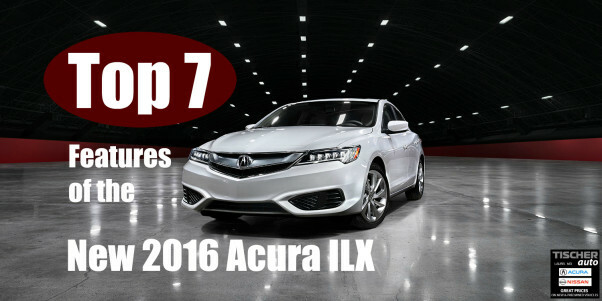 US News ranks the 2013 Acura ILX as part of the top 10 Upscale Small Cars, based on test drives and published reviews and their own analysis of reliability and safety data. We know that you’ll love the all-new 2013 Acura ILX as much as we do! Why not schedule a test drive today? Simply click below to schedule your test drive(s) to see what an interesting, comfortable, and terrific experience driving the 2013 Acura ILX will be for you!